Colouring in has become my escape, my thinking space and my unwind button all rolled into one. I find it equal parts soothing, creative and rewarding – so unlike every other aspect of my life!! I love the idea of turning this time into an intentional practice to prepare for birth or reflect on our parenting journey – what a refreshing gift! The Art of Birth is the product of two creative mamas in the USA who had a fun idea – to create a birth affirmations colouring book for expecting mothers. After an amazing response to their craft, the hobby turned into a business with a second book created and more in the pipeline. Bringing Baby Earthside is a celebration of the birthing experience. 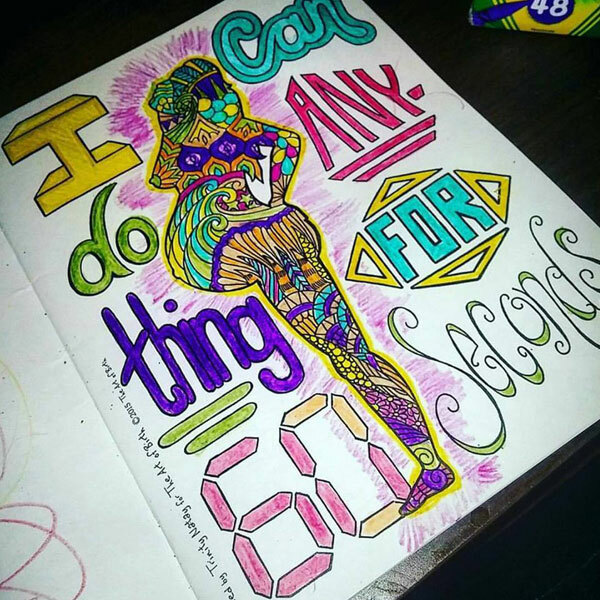 With affirmations like, “My body opens like a flower, gently opening in time,” and, “I can do anything for 60 seconds,” mamas-to-be are encouraged to meditate on the words to mentally prepare, and visualise the experience in a positive light as they colour. There are 11 unique colouring pages, each one exploring a different facet of pregnancy and birth. 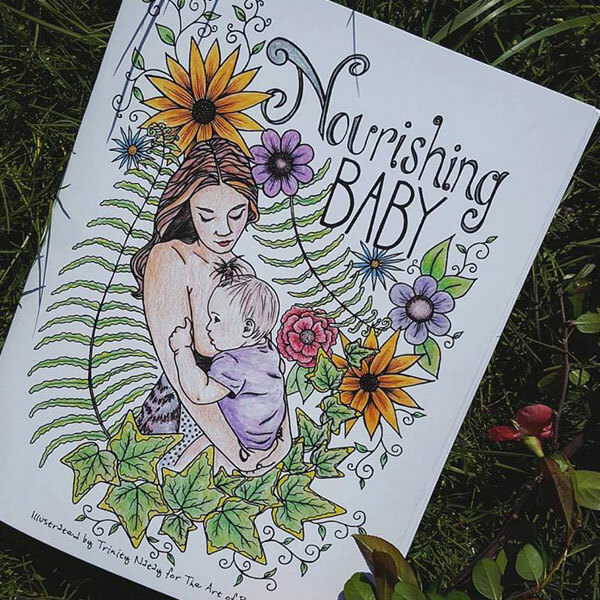 Newly released, Nourishing Baby is a 16-page colouring book that encourages reflection on the beauty found in the differences in motherhood. The artworks have been created from photos that 11 different mums submitted and there are three pages for journalling about your own parenting journey. These beautifully designed books are printed on high quality, heavy weight stock so you can get creative and work in a variety of media from watercolours to markers to coloured pencils. Buy the books for US$12 each, directly from The Art of Birth online store. The books are printed in short orders and ship from the USA so please allow three weeks for delivery.